Hidden New Jersey: Get your kicks on... the Lincoln Highway? 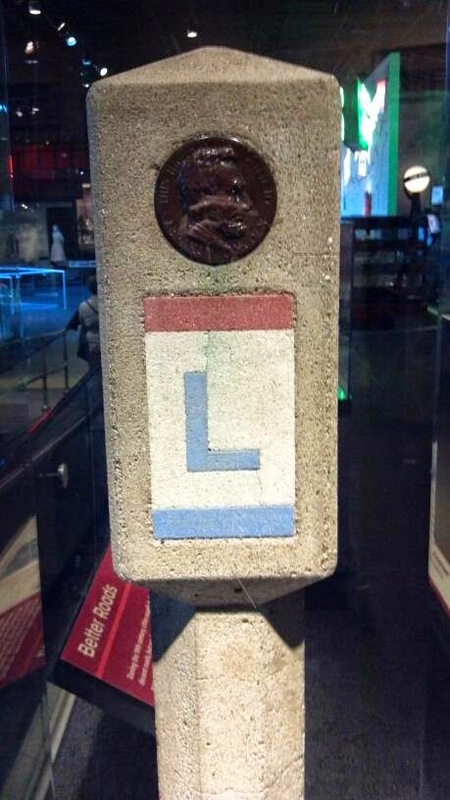 There is a Lincoln Highway concrete marker on Rt. 27 in Metuchen. You can spot it in front of the municipal building, next to the library.